The Trickster's Legacy. 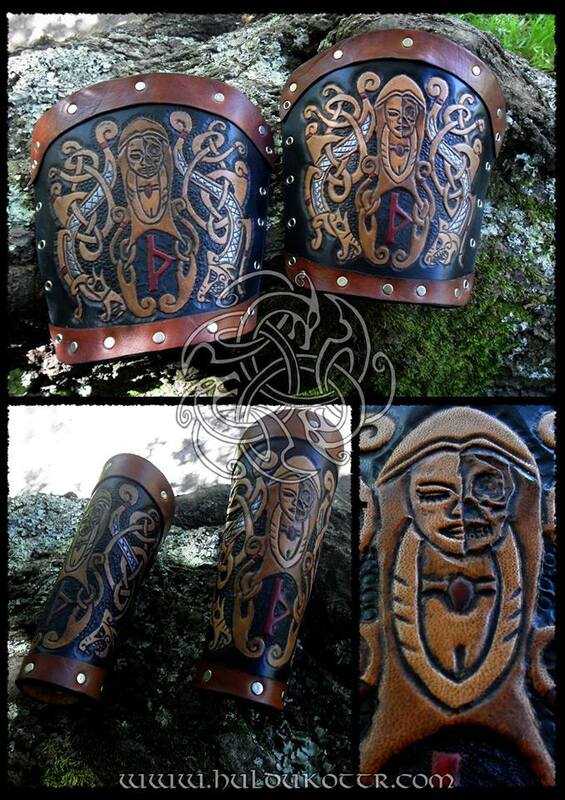 Hella, Jormungandr and Fenrir in one bracer. 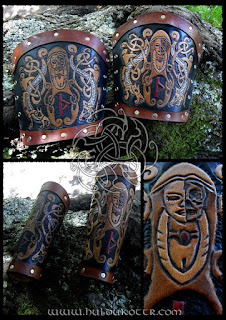 Custom work for Sweden. Own design.